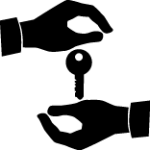 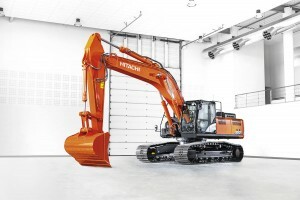 Industry-leading hydraulic technology, and performance no other can beat. 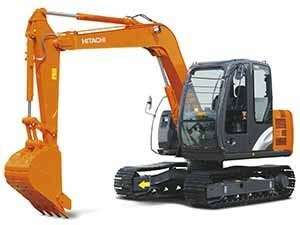 The New ZAXIS-GI Series Excavators provide reliable solutions: impressive fuel economy, swift front movements, and easy operation. 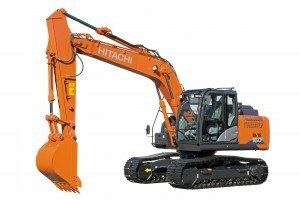 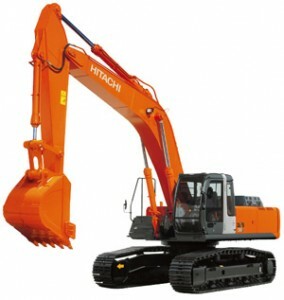 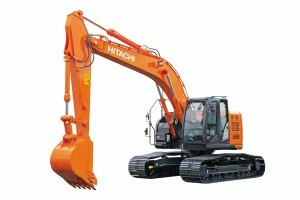 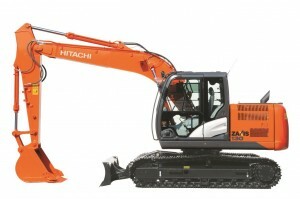 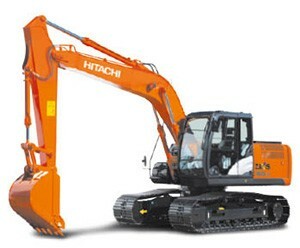 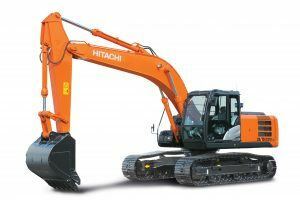 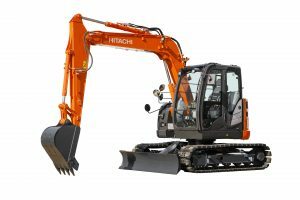 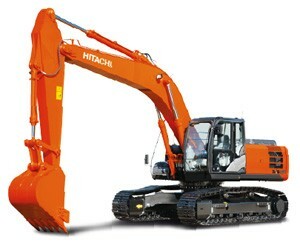 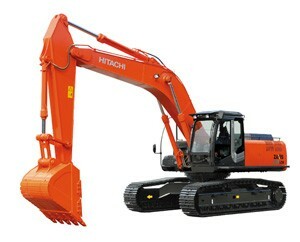 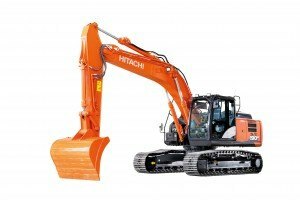 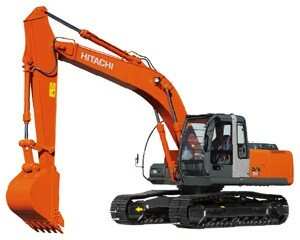 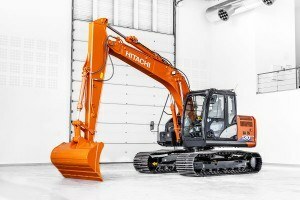 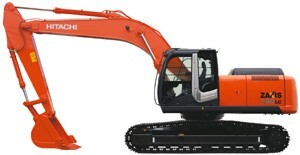 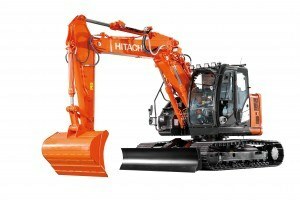 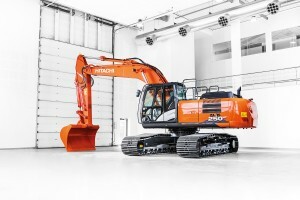 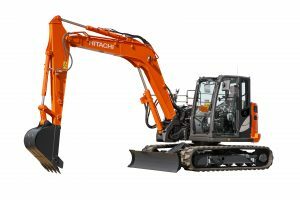 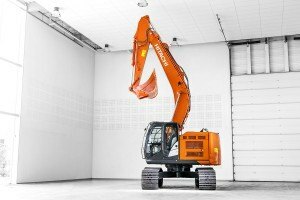 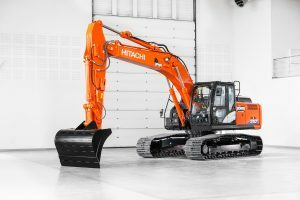 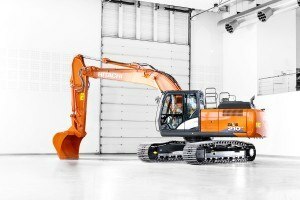 Another highlight in the new Zaxis-GI series is the optimized hydraulic system and engine which is the result of Hitachi’s technological prowess and expertise. 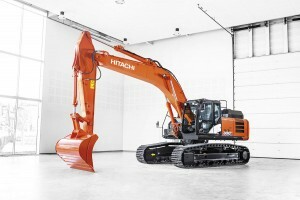 Operating speed increases without impacting the fuel consumption thanks to the HIOS III hydraulic system, developed by industry-leading hydraulic technologies and a wealth of experience. 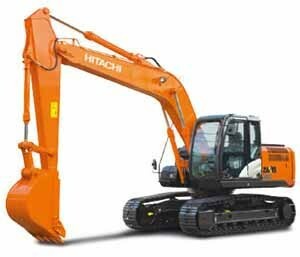 Actuators work quickly by boom weight, without needing a regenerative circuit and pressurised oil.